The European String Teachers Association and European Piano Teachers Association have partnered up to deliver a variety of accredited teacher courses ranging from foundation level to master’s level. ESTA, whose aim is to promote the highest standards of string teaching, will be extending their range of courses to include piano in August 2019. EPTA have agreed to endorse and promote this course to its members. The course will be jointly run, and accredited, by Chichester University. EPTA’s own new teaching diploma certEPTA will also be launched in 2019. 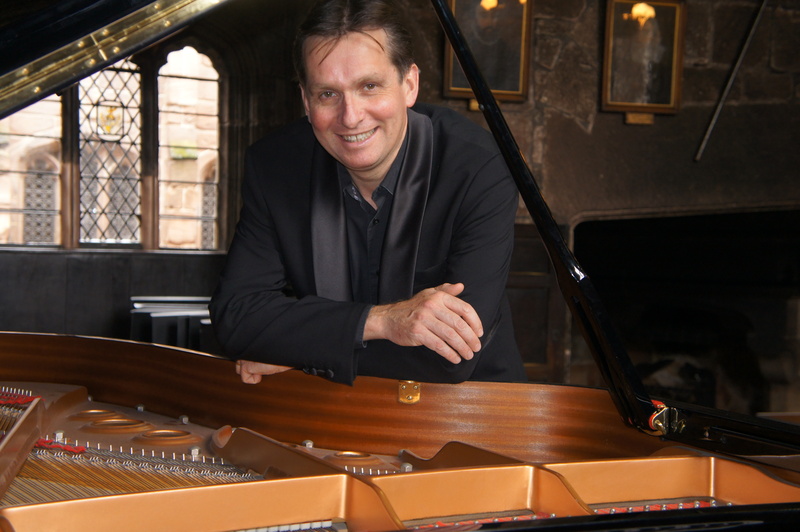 EPTA has been a mainstay organisation within the music industry since 1978 and, like their sister organisation ESTA, they aim to raise the standard of piano teaching and general musicianship around the UK and Europe by providing key opportunities for pianist and performers.